The opinions in this article are my own. 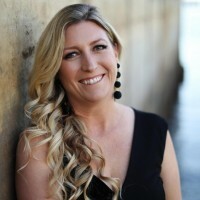 Product and compensation provided as part of participation in the True Science Ambassador Program. Admit it. Your pup is your baby! So why not treat your furbaby to a few special holiday treats this Christmas from our list of 10 dog stocking stuffer ideas for your pup. Check out our 10 Dog Stocking Stuffer Ideas for Your Pup below for tips on how to spoil you furbaby this holiday season. Do you hang a stocking for your dog? We do because our faithful friend deserves a little holiday cheer too! If you're looking for a few ideas on what to get your pup this year, check out how we're spoiling our pooch with a stocking full of fun from Santa himself. New Holiday Collar – Dress your pup in style with a new holiday collar to show how much they love the season on their next trip to the dog park. Holiday Bows and Bells – Pair the new holiday collar with some cute themed bows and bells to show your pup is no Grinch. New Apparel – Have a small dog that sometimes gets cold. Pick a new sweater just in time for the winter months to keep you tiny pooch warm. 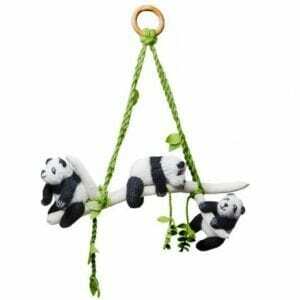 Festive Harness – Holiday harnesses are all the rage, and you can get one for just about any season. New Leash – Do you have a large dog? It's good to replace the leash every few years to be sure you have a strong hold on your big baby. Bag of Holiday Assortment Toys – Have a new pup and not sure what she'll love best? Give her a bag of holiday assortment toys with chews, balls, stuffies, and more! 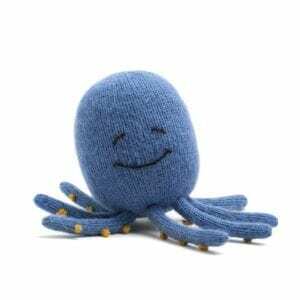 Floppy Stuffy Toy – I don't know about your pup, but ours loves a new floppy stuffy toy every year. One she can snuggle with, and one she will inevitably destroy. Tennis Balls – I haven't met a dog that doesn't love a ball, and our pup is no exception. 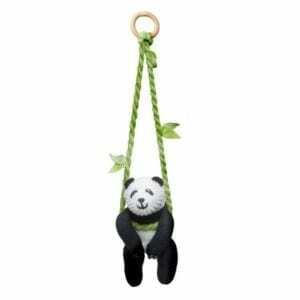 Plus, they're a great way to get in some backyard exercise. Bubbles – Buy or make non-toxic bubbles for hours of fun with your pup. I'm not sure what it is about bubbles, but dogs seem to love them just as much as kids do. 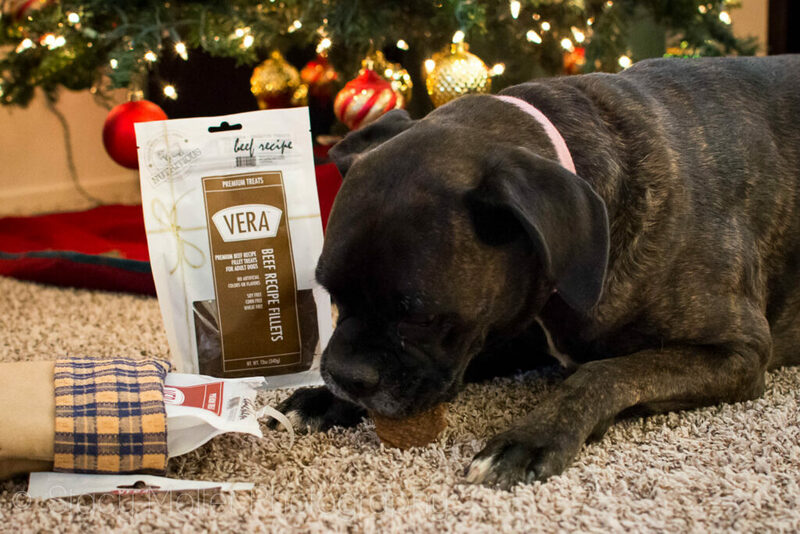 Tasty Treats – No dog stocking is complete without tasty treats like Vera Premium Treats. 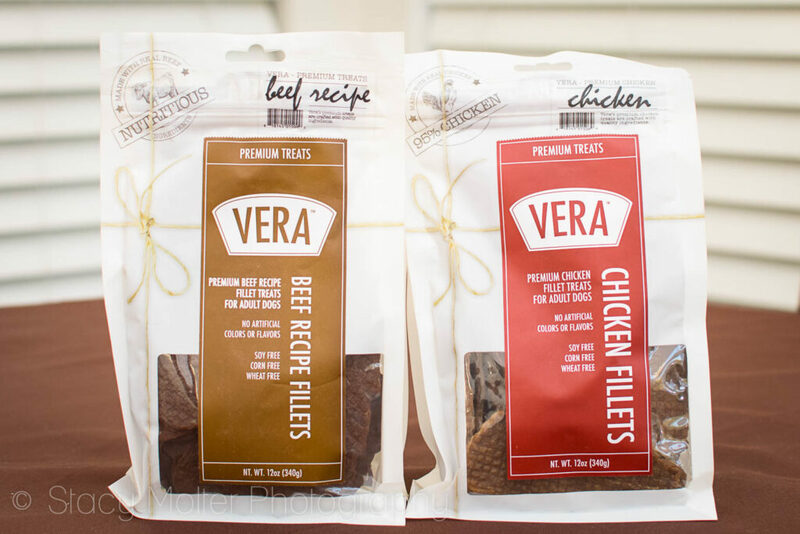 Vera Beef Recipe and Chicken Fillets are made with 95 real meat and nutritious ingredients. These treats are delicious, healthy, and everything your dog dreams of. Don't forget to have your camera ready when it's time to open the stockings! 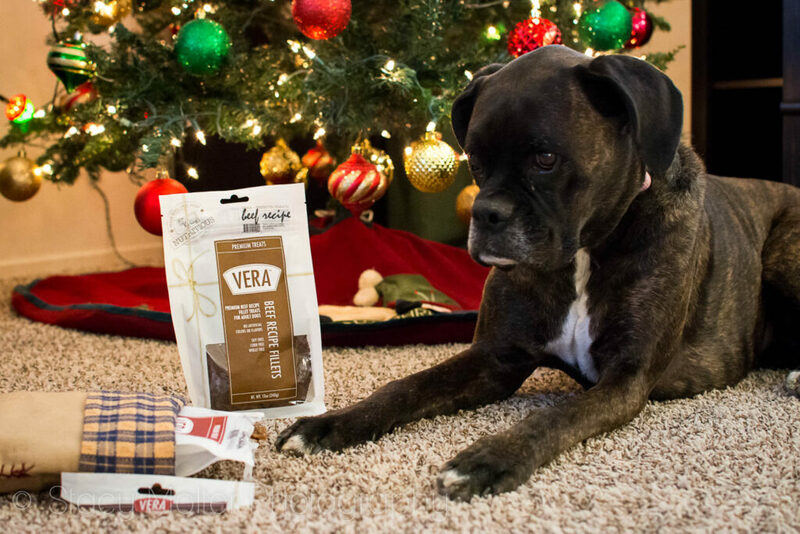 Vera treats are available at Petco stores nationwide and online. Plus you can follow Vera Treats on Facebook . for the latest product information.